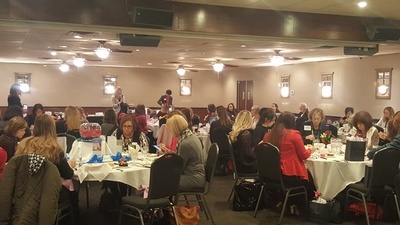 November’s Connected Chamber Women luncheon is designed to do just that, connect chamber women! 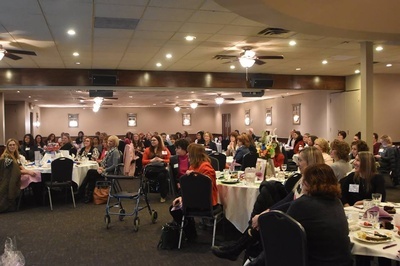 Bringing together 60 - 80 women from eight neighboring chambers, this luncheon provides an excellent opportunity to promote your organization and expand your network! 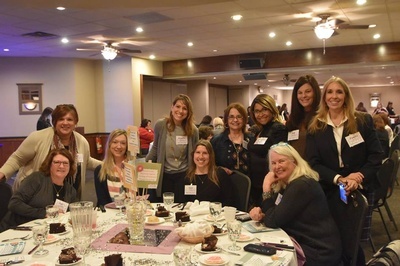 In the spirit of CCW’s Mission to create connections for women to enhance their business and develop relationships, we’re switching up CCW’s programming this quarter to give you an opportunity to LEARN from each other, LAVISH one another with encouragement, and share LAUGHS along the way as we celebrate our successes! 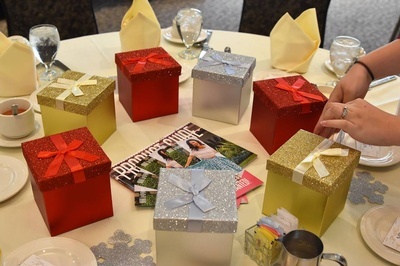 We will provide each table with conversation starters and everyone will have a chance to participate. 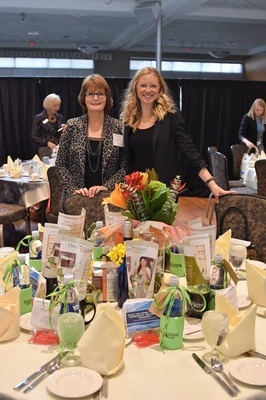 This round-table format presents a great opportunity for you to build relationships with neighboring Chamber women and offers increased potential for referrals. Bonus, you'll also enjoy a delicious lunch! 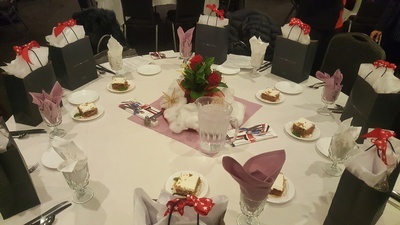 Participating Chambers: Allendale, Byron Center, Caledonia, Coopersville, Cuttlerville-Gaines, Grandville-Jension, Hudsonville, Wayland and Wyoming-Kentwood. 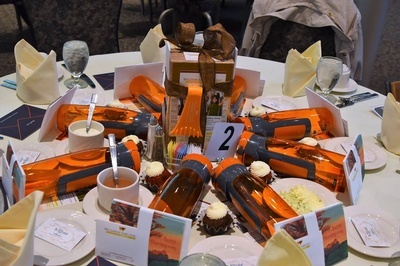 One minute commercial to fellow attendees, decorate the table with business swag/promo materials (includes lunch).